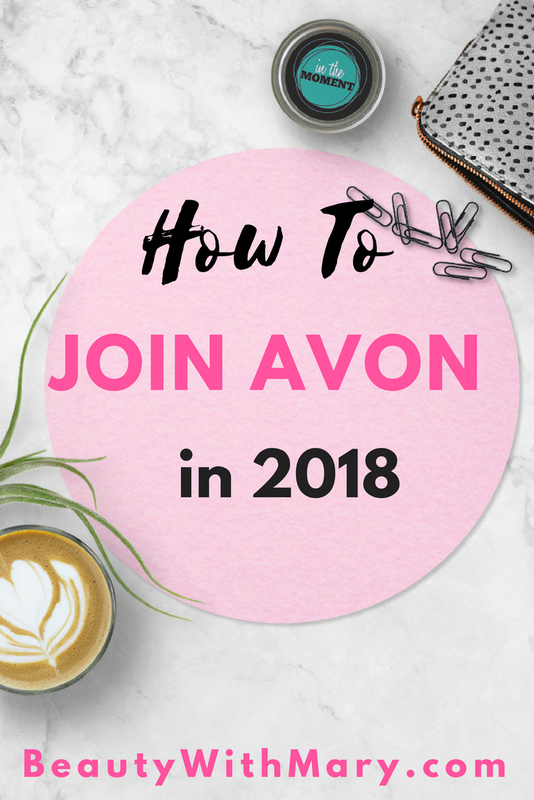 Are you searching for how to join Avon in 2018? You probably have read many pros and cons on becoming an Avon rep. I have been an Avon Rep for 10 years and I can honestly tell you that it has become a very profitable business for me. Let me tell you a little bit about the amazing incentives and earnings opportunities that Avon offers. Today Avon Reps can earn from 20% - 50% on face-to-face sales and online sales. I think that is pretty awesome! Remember we don't have to pay rent for a store or pay employees. Every rep even gets a free personal Avon website where they can sell to anyone in the USA. 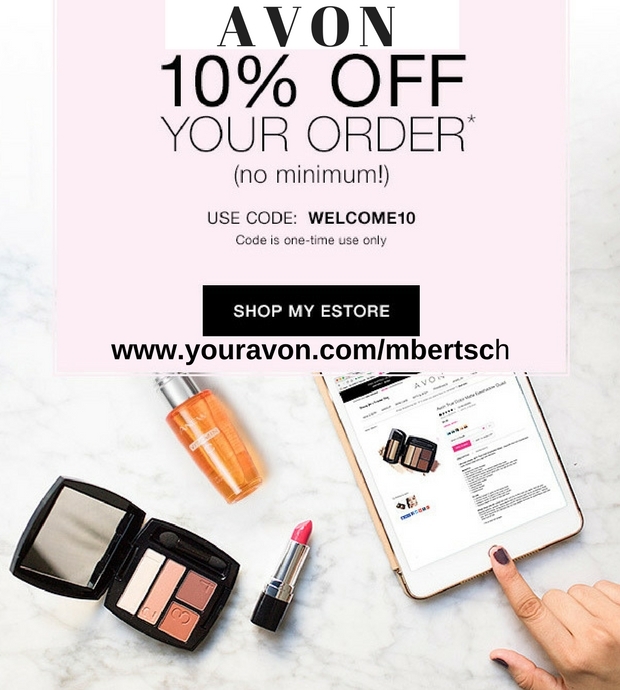 Read on to learn my view of why you should become an Avon Rep.
At present we have a Kickstart incentive for new reps where you can earn over $1,000 in 90 days by achieving your goals. Who doesn't need an extra $1,000 right now? By following the easy steps for 7 campaigns you will earn 40% on your sales PLUS $200 bonus. Share the Avon fun with others and earn $50 for each new team member. The goal of all Avon Reps is to achieve the 1st sales level - President's Club by selling over $10,000 in one year (Campaign 1 - Campaign 26). During the next year these reps earn from 40% - 50% on beauty and jewelry and 25% on fashion and home. Avon has a One Simple Fee to cover the costs of shipping your orders. Reps charge each of their customers a minimal charge of only $.75 per order. You can see how this will easily help cover your shipping expense. Every business has expenses. Since the Avon Brochure is your storefront, getting these in front of as many people as you can is how you get customers and sales. The brochures can be purchased in packs of 10. See the Avon Brochure Price Chart below. Buy more and save! The minimum cost to start selling Avon is $25. However, there are 3 Avon Starter Kits to choose from ($25, $50 or $100). You will get Avon Catalogs for your first 2 campaigns in each kit. 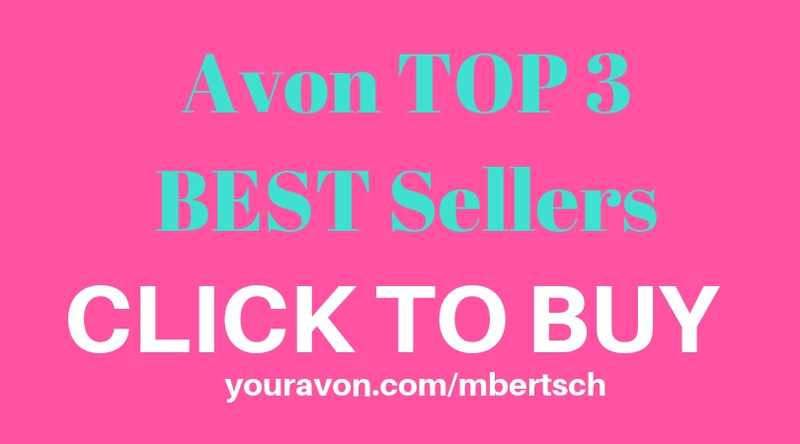 Click here to view the Avon Starter Kits. Yes, Absolutely! 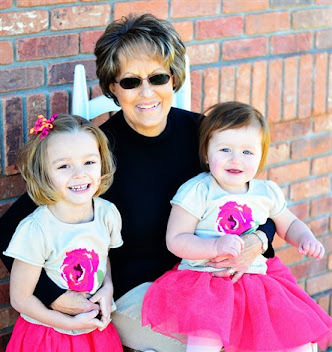 I'm Mary Bertsch and I've been an Independent Avon Sales Representative for 10 years. This past year of 2017 I achieved for the first time the 5th level of sales with Avon, President's Council, by selling over $110,000. My total sales for 2017 was over $150,000. This was so exciting for me! My husband and I will be enjoying an all-inclusive paid trip to Disney World in Florida for the National Recognition Celebration. How did I do it? By consistent hard work and great customer service. Check out my Avon Story, Is Selling Avon Worth it? If you are ready to start your own journey with Avon, I would love to have you join my team. Many Avon Reps have retired leaving stranded customers looking for another Avon Lady. That could be you! With today's technology, selling Avon online is a fast-paced way to earn money. Do you love social media or writing blogs? Check out how I sell online by marketing my Avon blogs, Think Beauty Today and Beauty with Mary. Are you ready to get started? Everyone has different talents! Check out which personality or talent you have that you could use to sell Avon. Are you a Makeup Junkie? Fashion Lover? Skincare Specialist? Health & Wellness Advocate? Take photos and publish on Instagram, Facebook, Pinterest, Twitter and any Social Media site you are on. The ways to sell Avon are endless. You can get started in less than 5 minutes by Joining Avon Online today. On the sign up it talks about health insurance. Do you have it? If so how is it... do you recommend it? I do not have the health insurance offered by Avon. Sorry I don't have details regarding this. 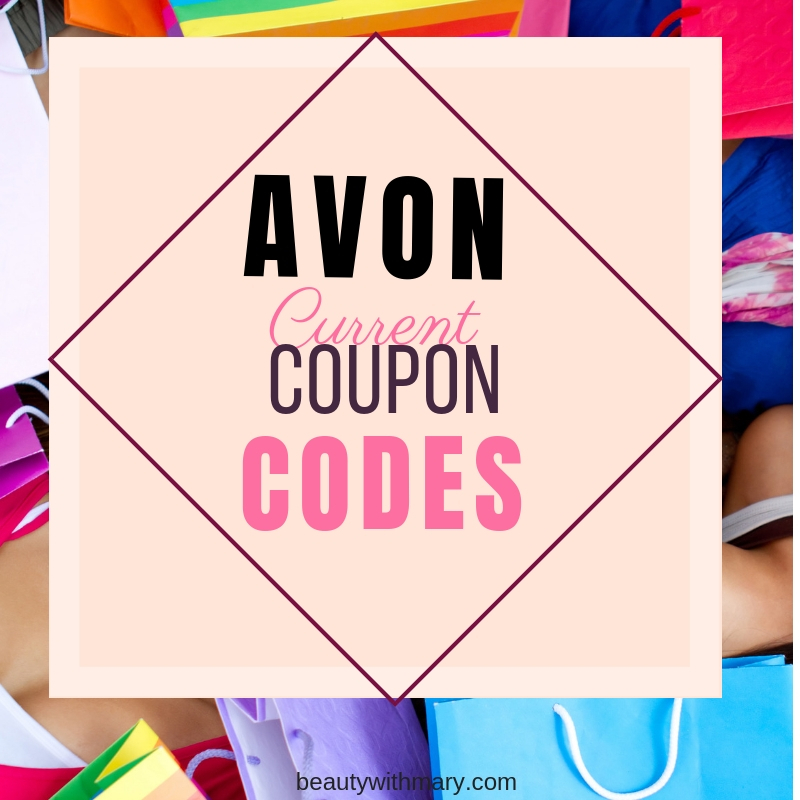 If you are interested in joining Avon online, please click the links in the blog post. The lowest cost to join in only $25. Thanks to your helpful blog I decided to sign up with Avon! It's changed since I last sold Avon. For instance web stores now have no fee! Some years ago reps had to pay for a web store! It used to be round $8 monthly And the earnings percentage for online sales used to be lower than face to face. So glad this has been updated and modernized! I look forward to learning from your online experience. I can see you've done a fantastic job using all the technology available to us! I'm anxious to help you get started with Avon. Yes, marketing Avon online is the way to go! My sales have skyrocked this past year. I've sent you an email also with more details. Hi Mary, do you have to have a quota or sales within a period of time to stay active? "If an Avon Representative does not submit an order for six consecutive Campaigns, he or she is considered inactive and will automatically be removed from Avon’s active file." Within 1-26 campaigns from becoming inactive, a former Avon Representative can reinstate his or her Avon business, with no reinstatement fee, provided the account balance is paid in full. I'm debating about signing up to be an Avon Independent Sales Representative. I did Jamberry but was not very successful. I've seen the policy that states if there isn't a sale within 6 campaigns, the representative becomes inactive. Is there a minimum requirement of sales per campaign or as long as you sell something you're good to go? Also, is there a monthly website fee or any other additional fees per month? I also saw somewhere that there is an app by Avon to find the perfect shade of foundation. I would love to be able to use this app and find my perfect match but I don't know the name of it. Is it just for Independent Sales Representatives? Sorry for all of the questions. Thank you in advance for answering them. I love someone who asks questions before starting. I know they will make the best Avon Reps. The minimum earnings rate is 20%. 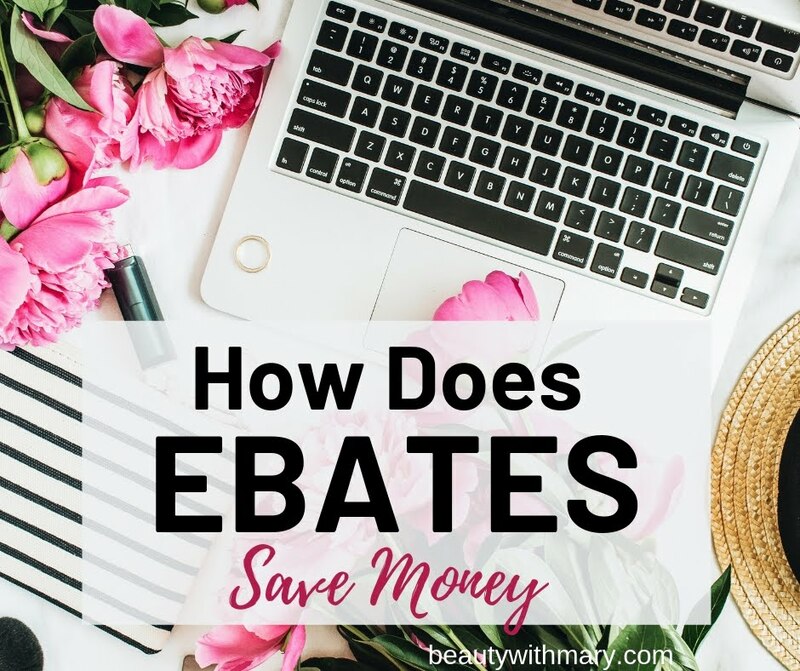 There is a chart that shows the level of sales for higher earnings rates. The highest rate you can earn is 50%. If you sell $10,000 in one year you will be in the President's Club. You will then earn 40% on your sales for the entire next year without having to achieve a certain sales amount. There are shipping fees each campaign which is determined by how large your order is. You are also charged for the purchase of brochures. However, the brochure is your store front. By promoting these, you will get new customers and orders. There is not an additional fee for your personal website.